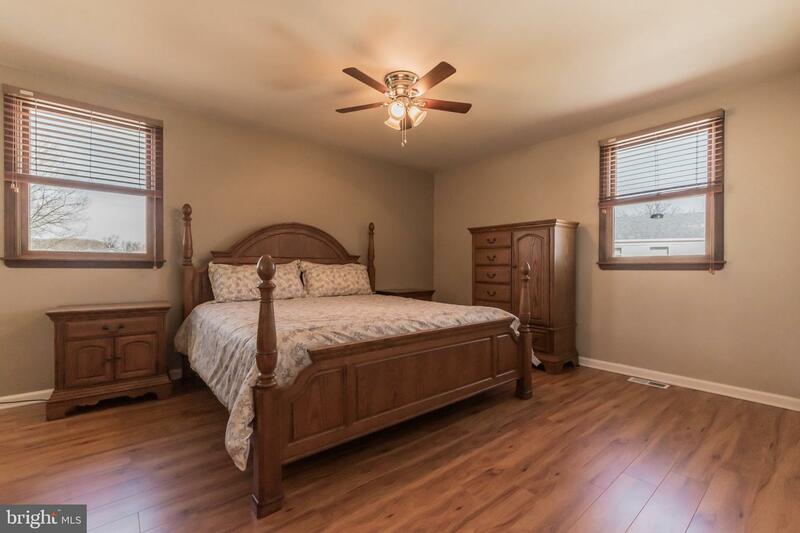 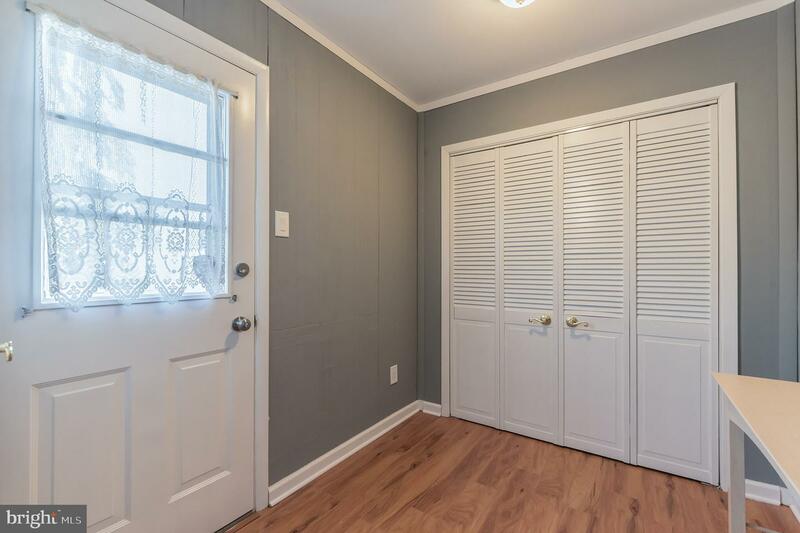 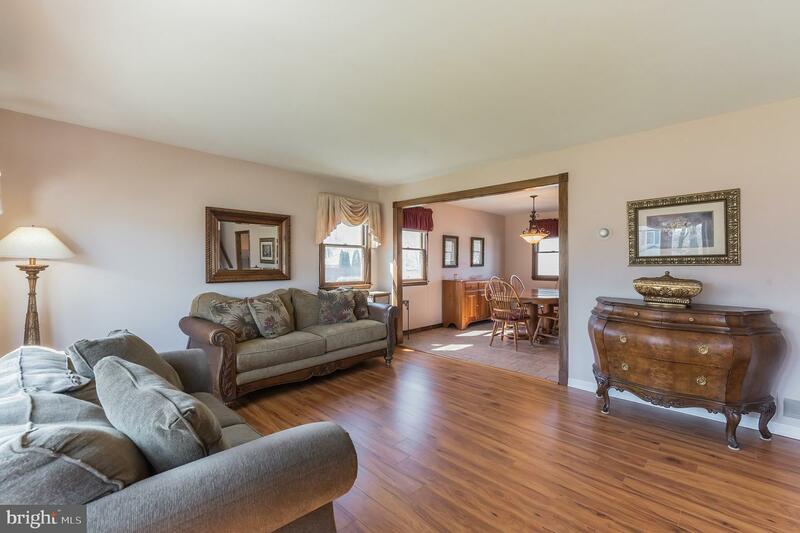 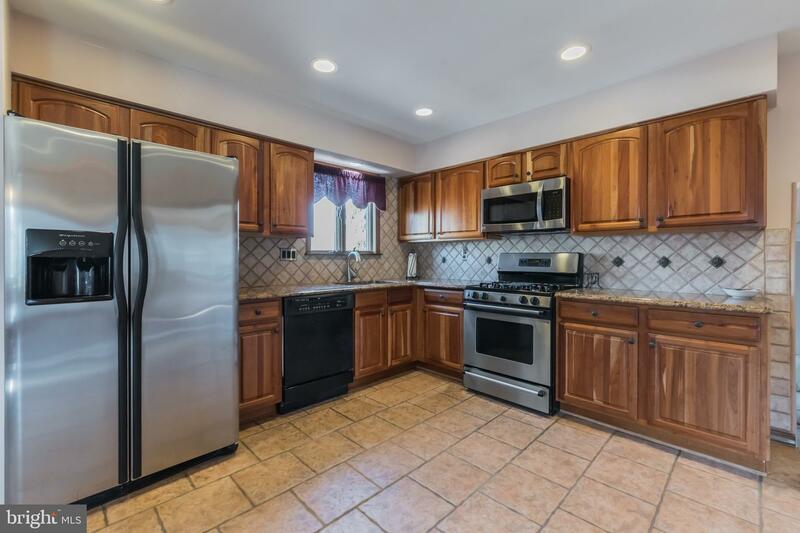 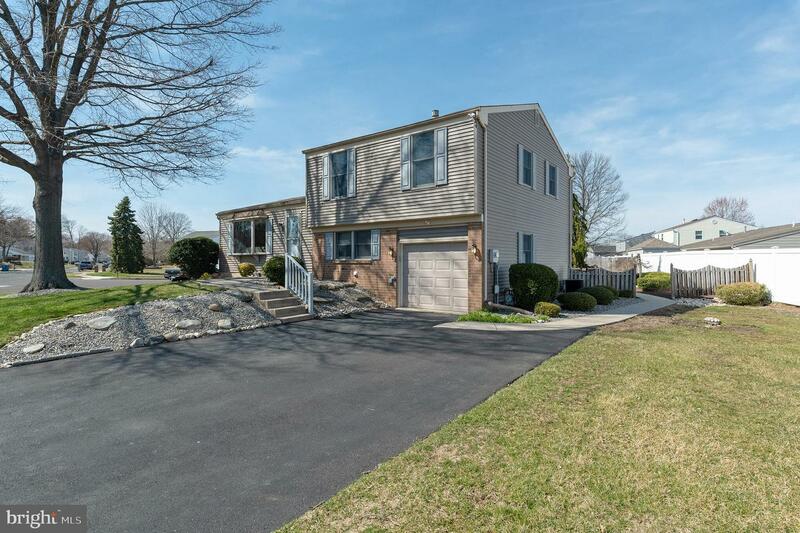 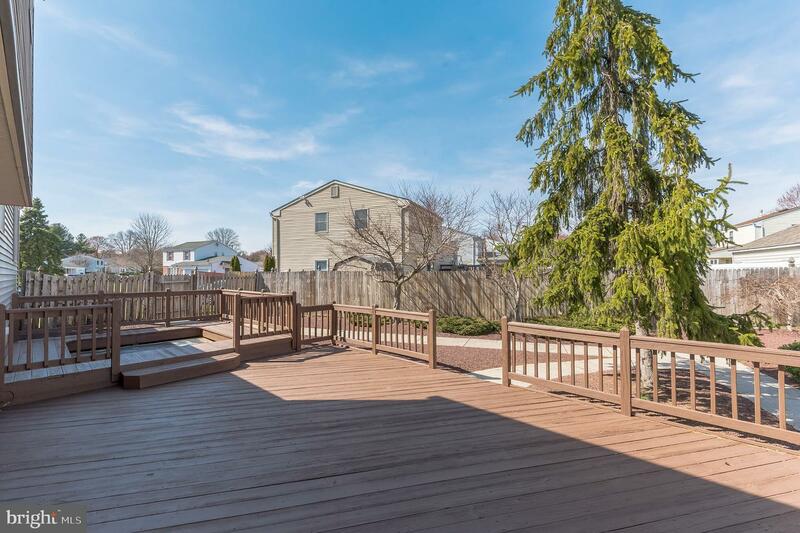 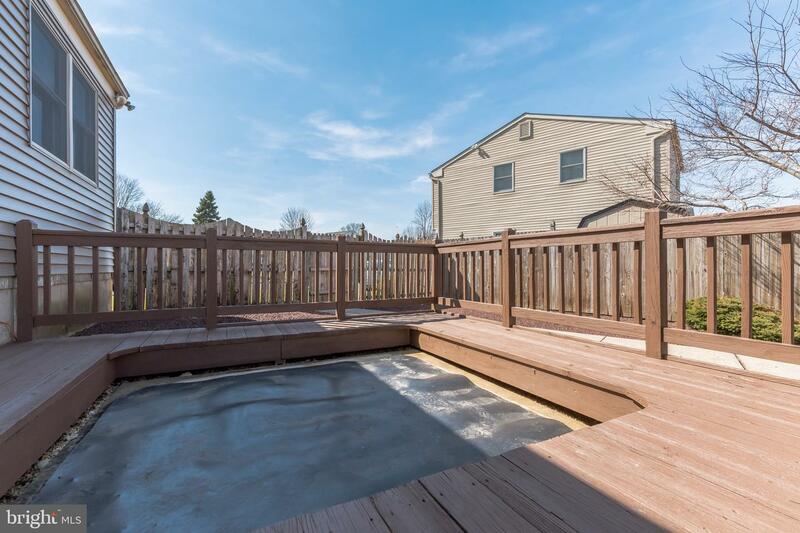 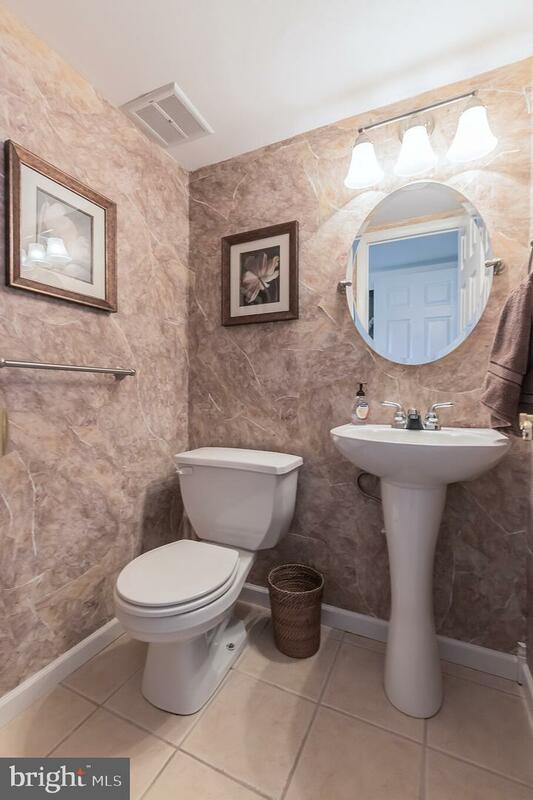 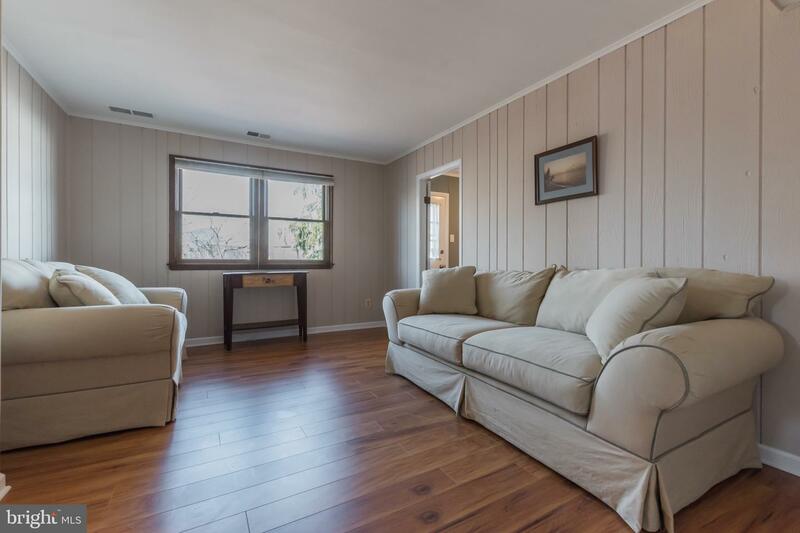 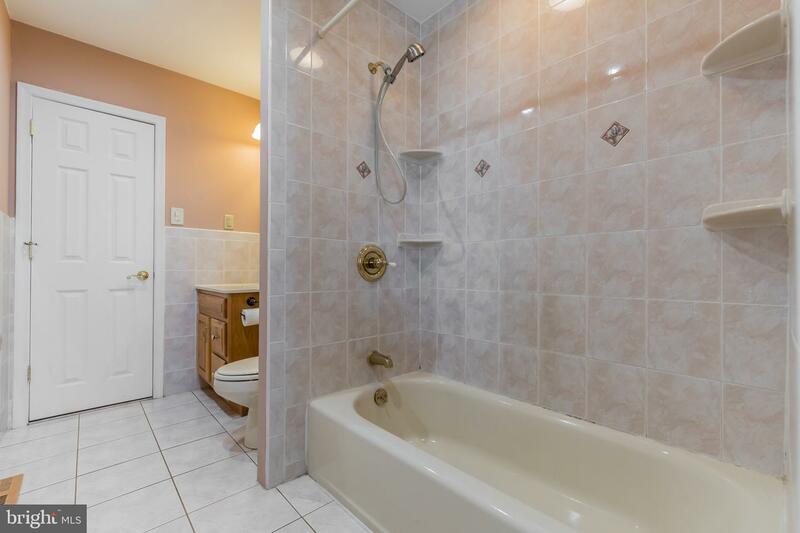 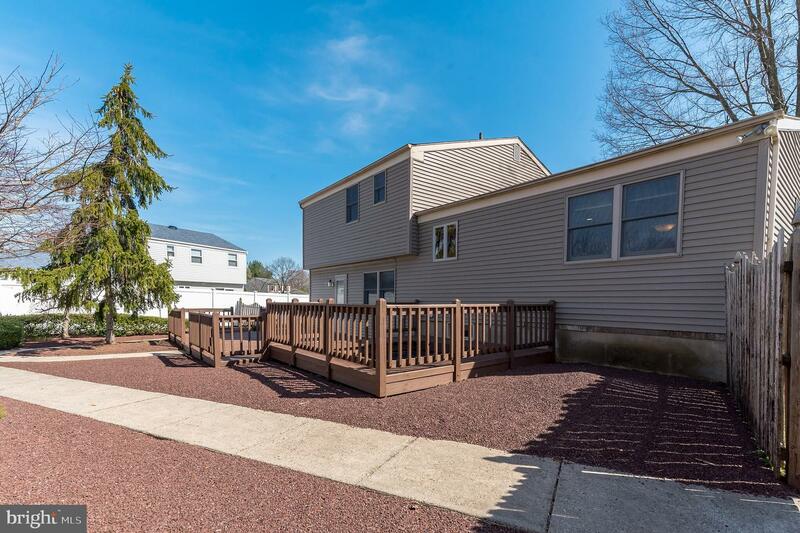 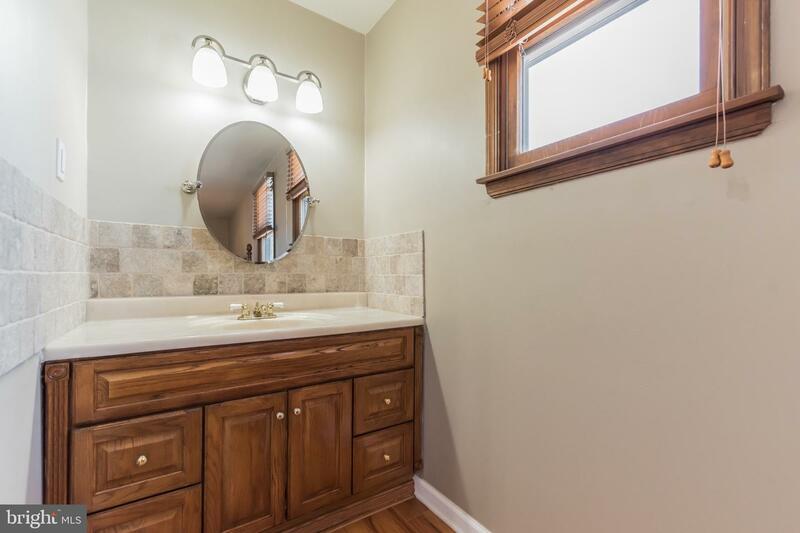 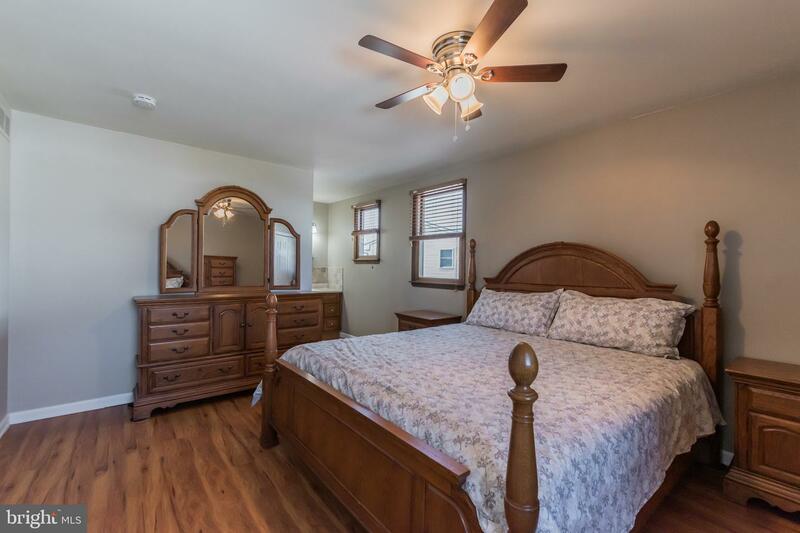 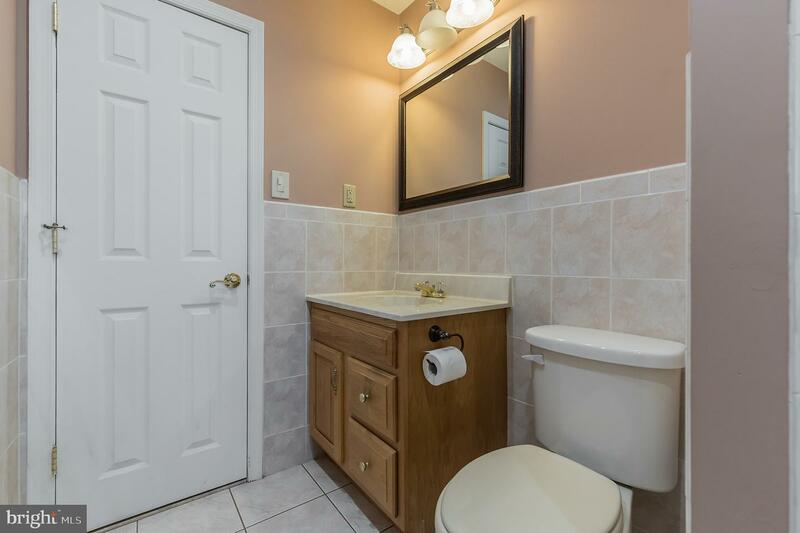 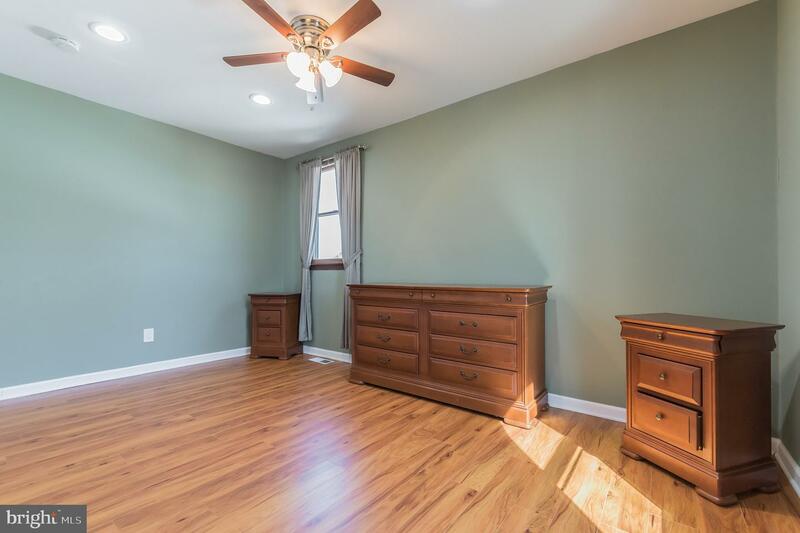 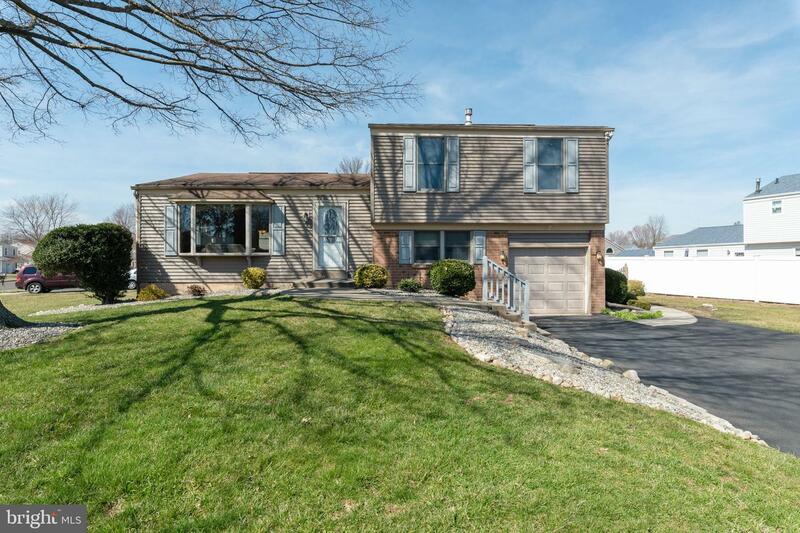 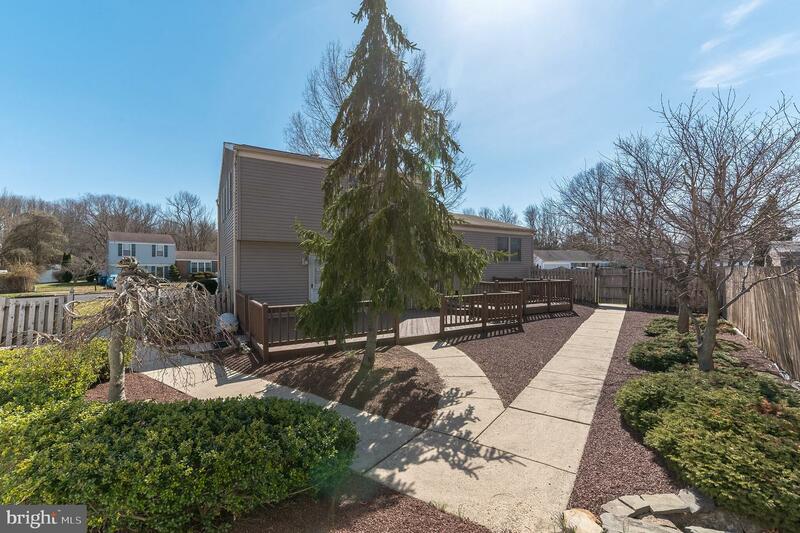 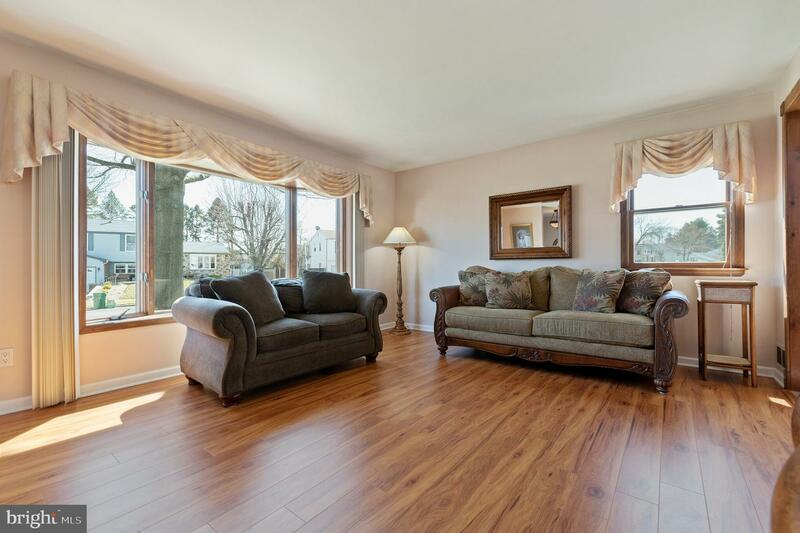 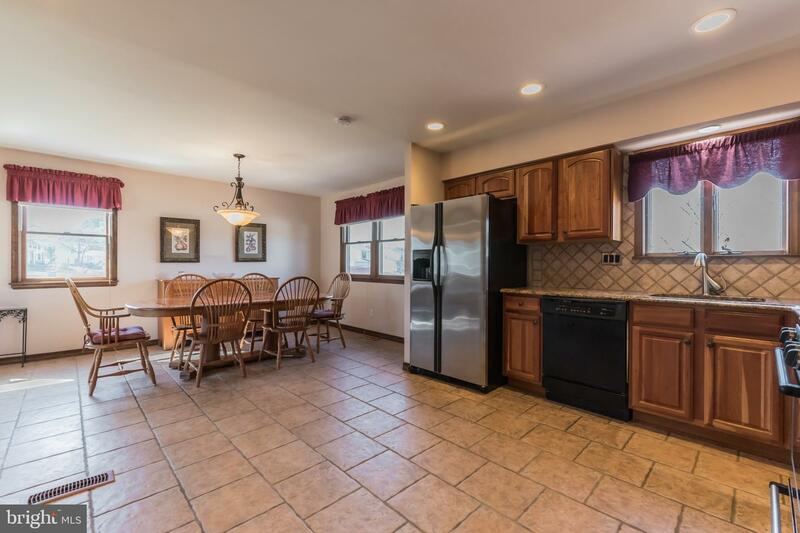 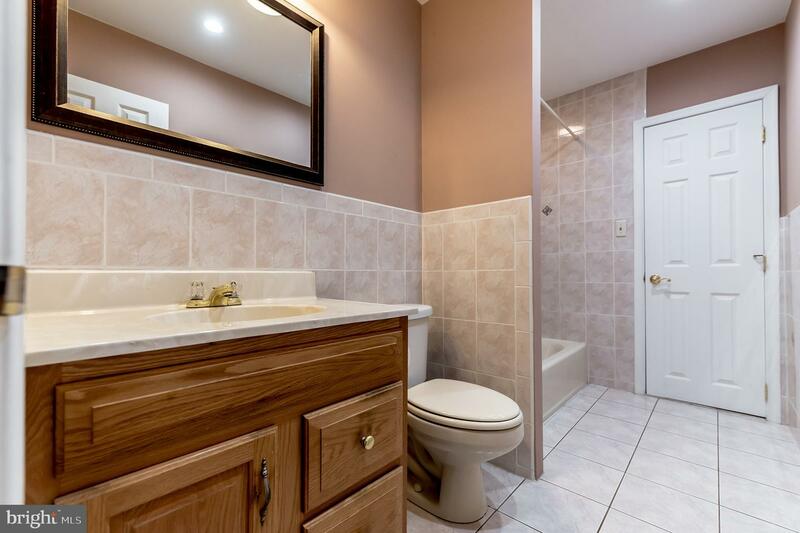 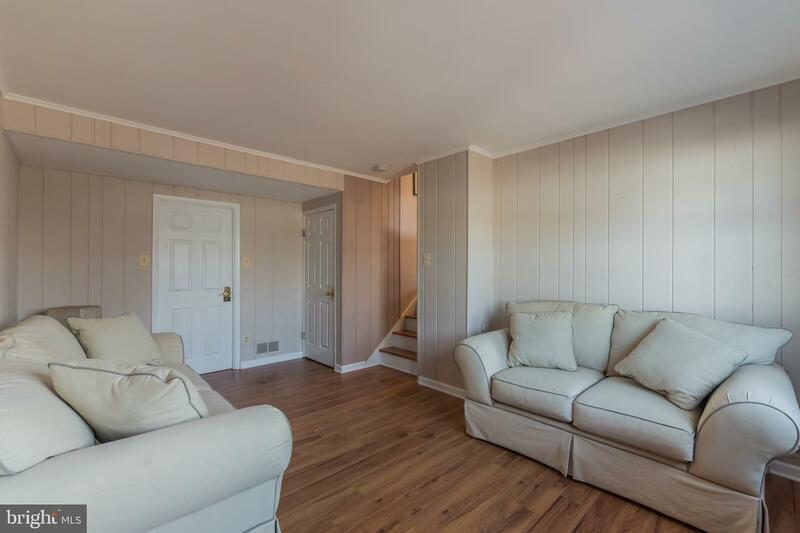 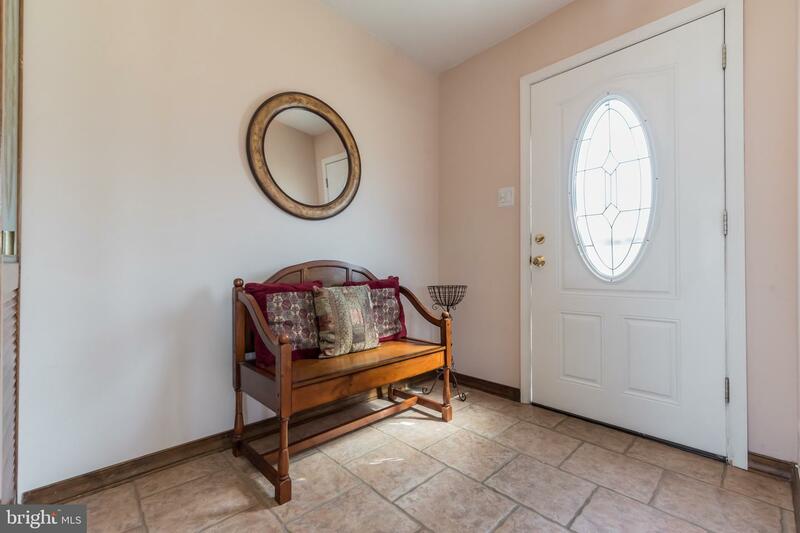 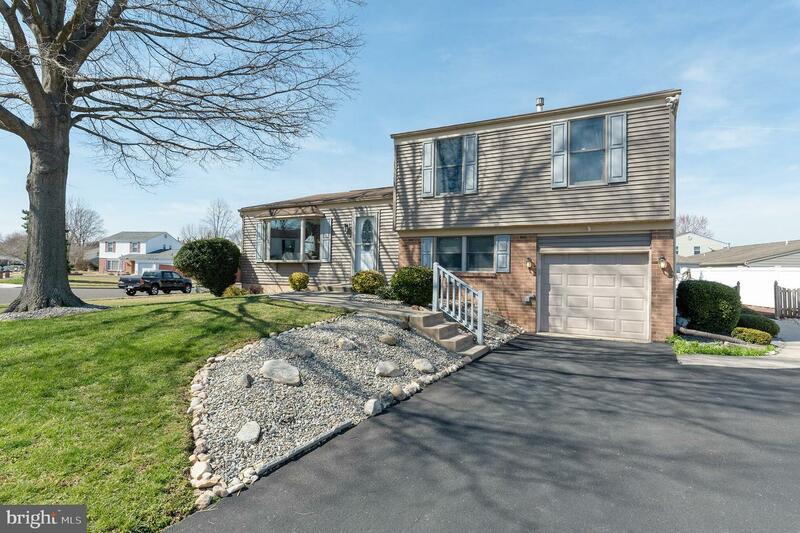 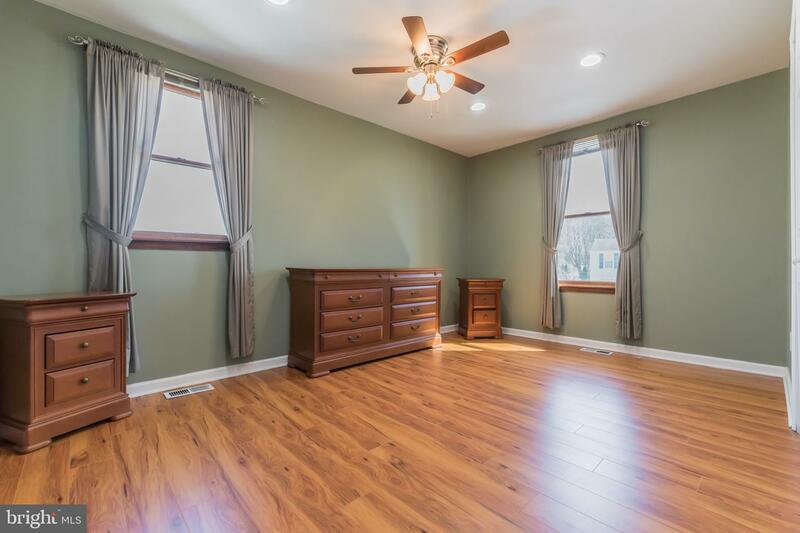 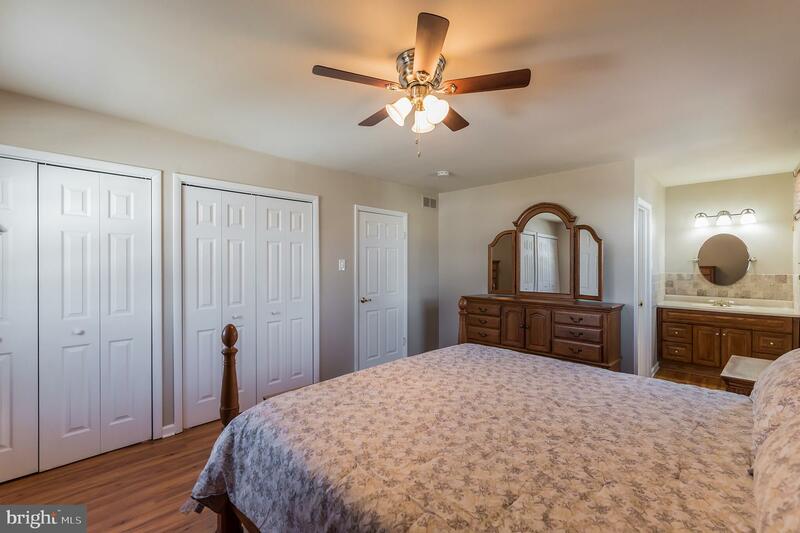 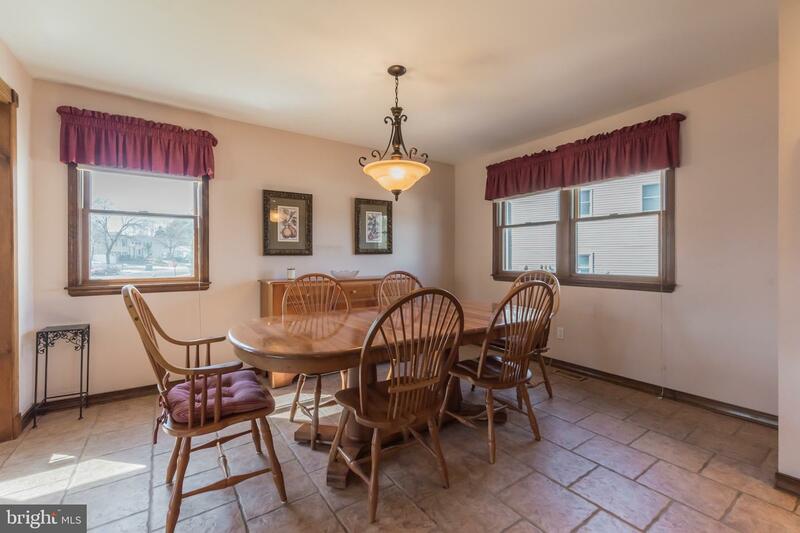 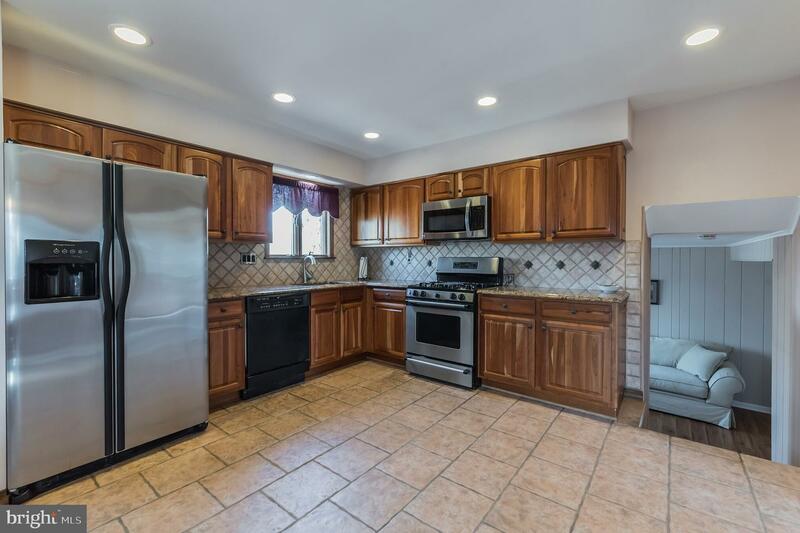 Welcome to this Beautiful Singe Home In Bensalem, 3 Bedroom 1 Full Bath and 1 Half Bathroom. 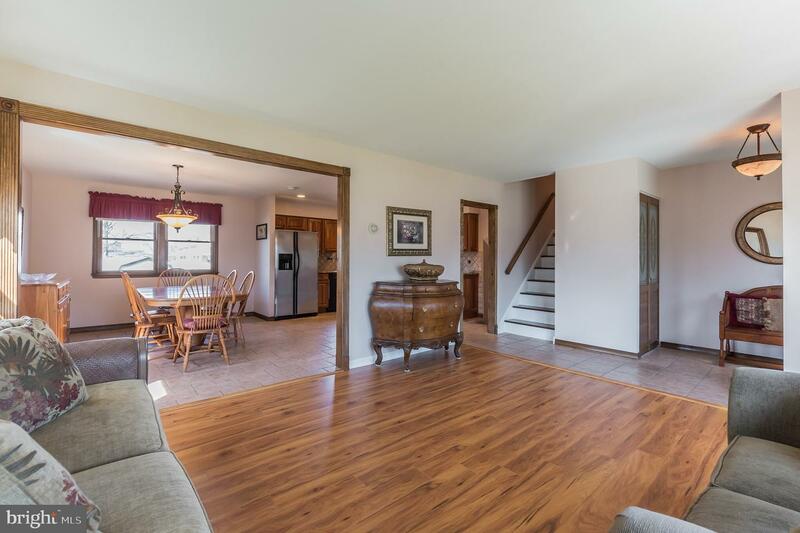 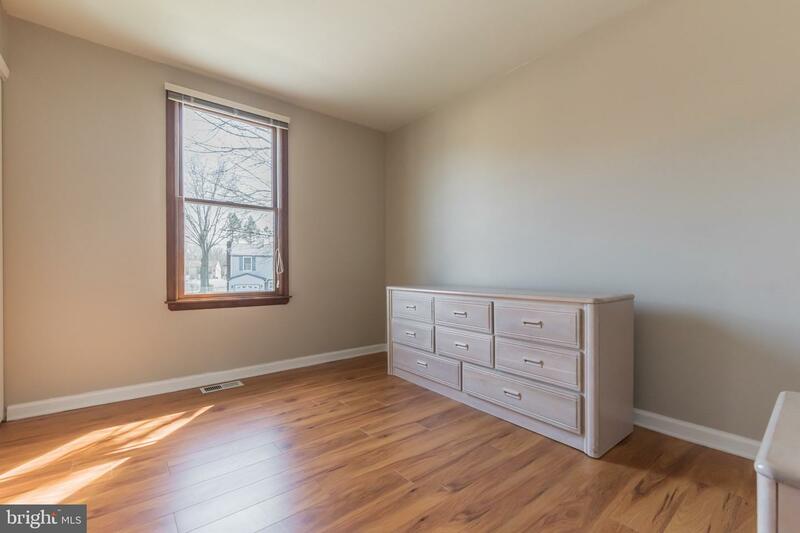 Living Room, Open Kitchen into Dining area, Family Room, Laundry , Unfinished Basement,Nice Back Yard with Deck. 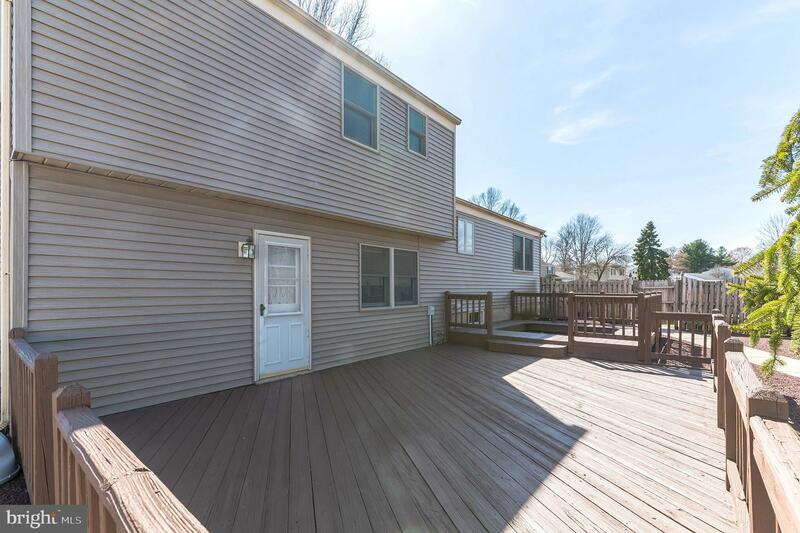 Come see this Great House and make it your New Home!